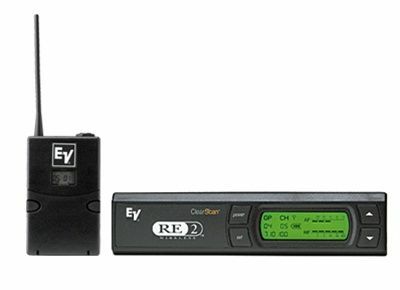 The RE-2 is a completely programmable frequency agile system with one-touch Auto-ClearScan. 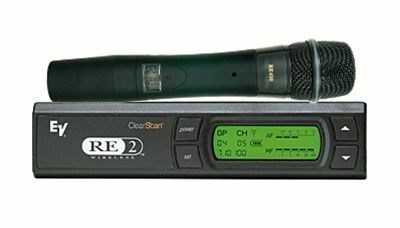 Electro-Voice RE-2 UHF Wireless Microphone System is a completely programmable frequency agile system with one-touch Auto-ClearScan™! 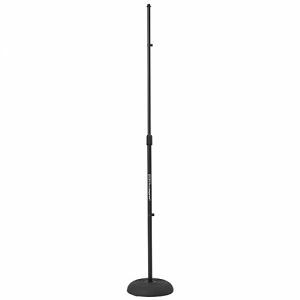 Operates over 28MHz (6 TV channels), XLR Mic or Line level output and many other features. 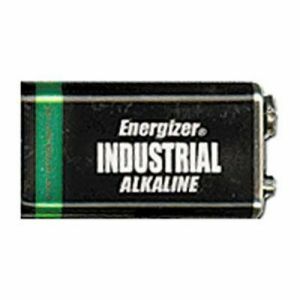 The BPU-2 is a compact bodypack transmitter for the RE-2 wireless system made from high impact ABS plastic. 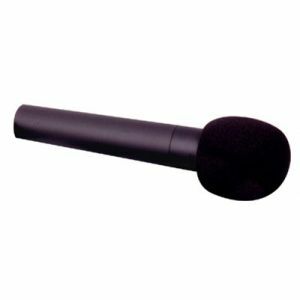 The single on/off switch also functions as a mute and the TA4 microphone connector is compatible with any of the EV lapel and headworn microphones. 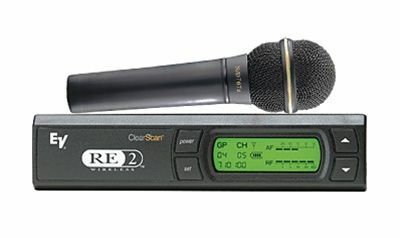 A cell phone style rotating beltclip, smart battery and unique guitar optimization mode are just a few of the features that make the BPU-2 an easy to use and versatile transmitter in its class.